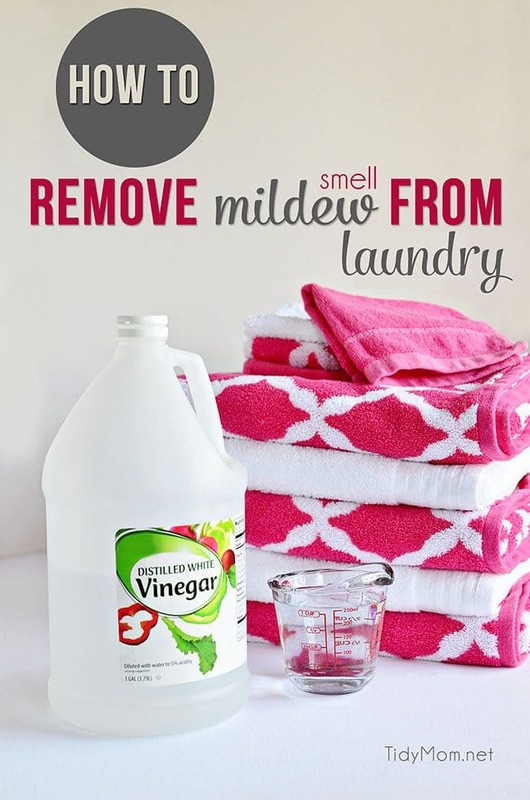 Learn how to remove mildew smell in your laundry. Please tell me I’m not the only one who has left laundry – clean laundry – in the washing machine a bit too long (as in overnight…. ahem). Then you have laundry with that stinky mildew smell. YUCK! LEFT IN WASHER: You left wet towels (or other clothing) in the washing machine for too long before moving the load to the dryer. 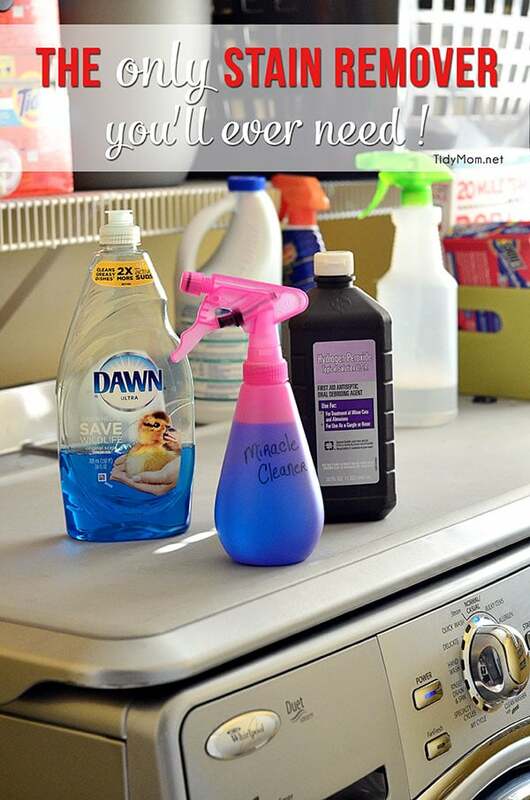 NOT DRY ENOUGH: You put items away before they were fully dry. This is especially common if you do laundry at a laundromat. 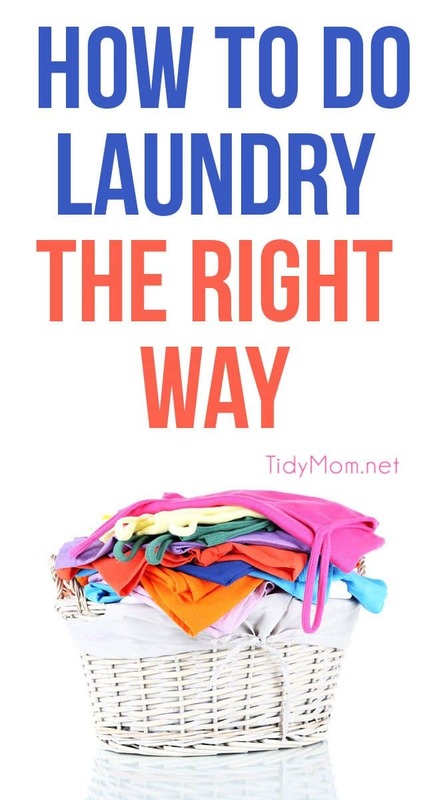 You unload your laundry from the dryer, toss or fold them in a basket or bag and then don’t unpack right away (leaving them in the laundry basket or bags). 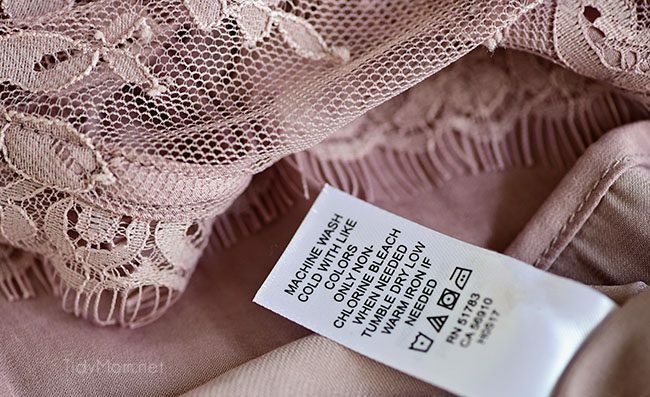 If the garments were not 100% dry, the moisture is trapped and mildew and musty odors appear. MUSTY WASHER: Sometimes the problem is with the washing machine, especially front-loading washers. 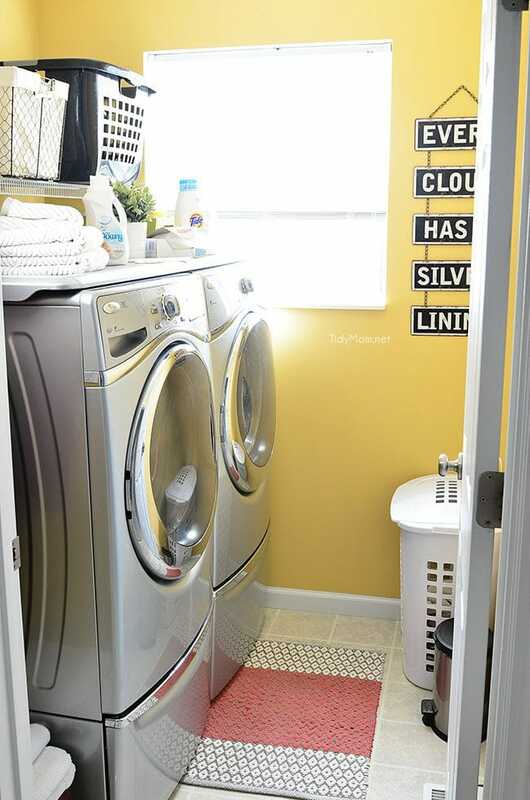 Clean your washer monthly to prevent mildew: Run an empty washer with hot water and 2 cups of bleach, wipe down inside of tub and door including the rubber seal, looking for build up that may need a little extra elbow grease. I usually use a washing machine cleaner to clean my machine when I’m in a hurry. With my front loader, I always leave the door open after doing a load allowing air flow to dry thoroughly. *note I don’t leave the door wide open, I just don’t latch it shut. 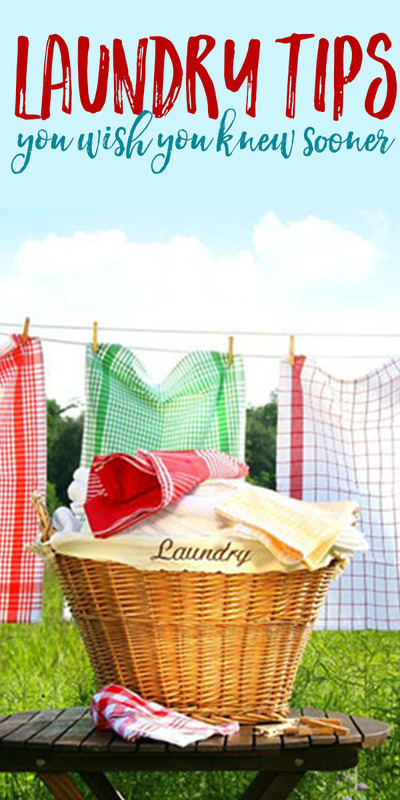 LEFT WET IN HAMPER: Wet items, like bath and kitchen towels, are being tossed in the hamper and left to sit too long before being washed. If you are not going to run a load right away, find a place where you can hang items to air dry before they go in the hamper. Towels are thicker and hold more moisture than other items do, but this also applies to sweaty workout and athletic wear, if it’s damp, either wash right away or hang to dry. Now that you know how to help prevent mildew smell in your laundry. Find out what I do to about clothes that smell like mildew AFTER washing. Mildew, moldy smelling towels are the WORST! If you are anything like me, you’ve thrown a load of laundry in and got busy and forgot all about tossing it in the dryer. The next thing you know, your clothes or towels developed a nasty smelling odor that just lingers. 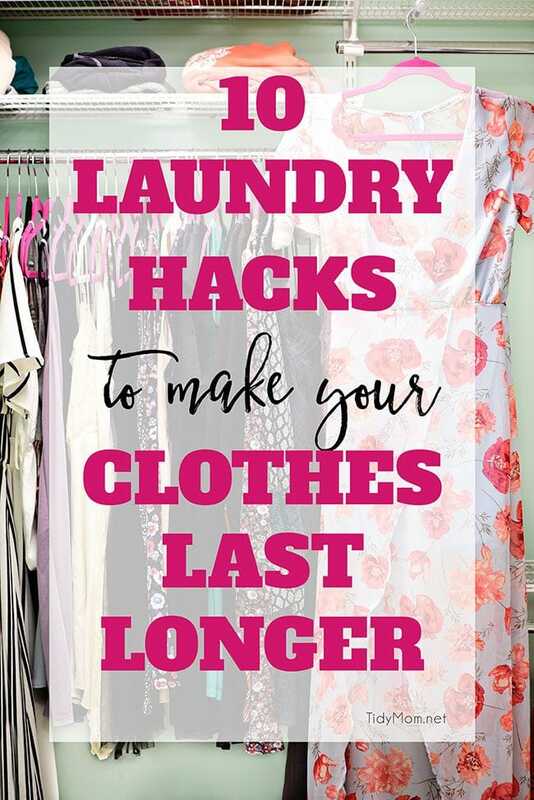 This happens because dirt and detergent build up and bury into the fibers of towels and clothing and when they are left wet, it creates that awful smell. I bet most of us have dried off with a stinky bath towel at least once…..pretty icky, right? If you have hard water to deal with, it can make it even worse. Even when I’ve been really good about not letting wet laundry sit in the washer, I still end up with stinky washcloths in the kitchen. Which is so gross, because you wipe that smell all over your counter when you are cleaning and then it is on your hands. I used to replace our bath and kitchen towels when I couldn’t stand it anymore, but that can get expensive. Several years ago I learned how to remove that mildew smell and get all the yuck out, leaving me with clean AND fresh smelling towels. Wash your load of towels in the hottest water possible and add 1 cup of white vinegar to the load. Do not use detergent or bleach, just hot water, and vinegar. Let the washer do its job. 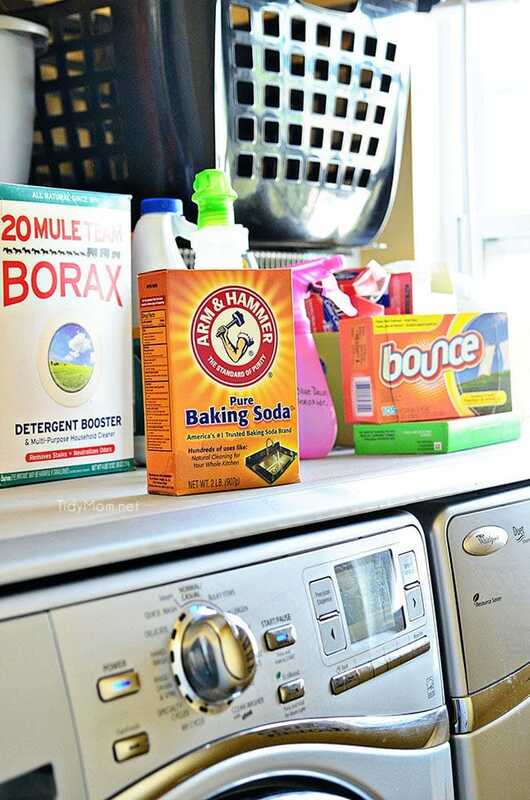 When the cycle is complete, wash again as you normally would in detergent or baking soda. If you still smell mildew, rewash with just hot water and 1/2 cup of baking soda…..nothing else. Again, no detergent, bleach or fabric softener. Dry items in the dryer on high heat setting with your favorite dryer sheet. Make sure they get completely dry. These steps for removing mildew smell also works well on clothing, like stinky wet swimsuits, gym clothes, sports uniforms and more! Just be sure to be careful with the hot water, only use the hottest water the garment can handle. If you are in the market for a new washer, I LOVE a feature on my Whirlpool Washer that helps with this issue!! It has a fan fresh feature! I push that button on every load, and once the wash cycle is complete, it periodically tumbles the load after the end of the cycle for up to 16 hours while the interior fan circulates air through the washer to reduce humidity. 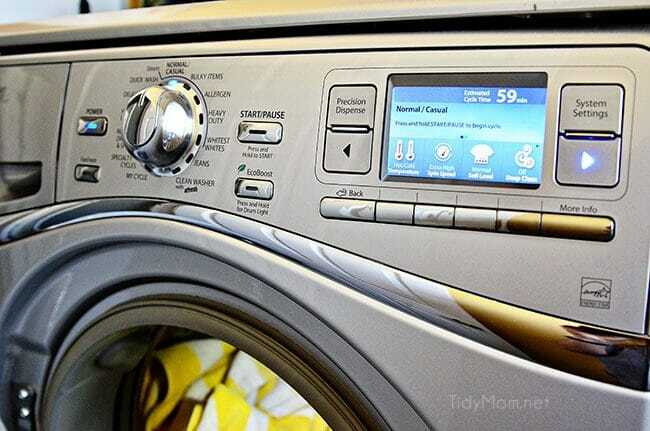 If I can’t move the load to the dryer right away, my washer will keep the load clean and fresh for up to 16 hours. No more stinky/musty clothes because someone forgot to move them to the dryer! 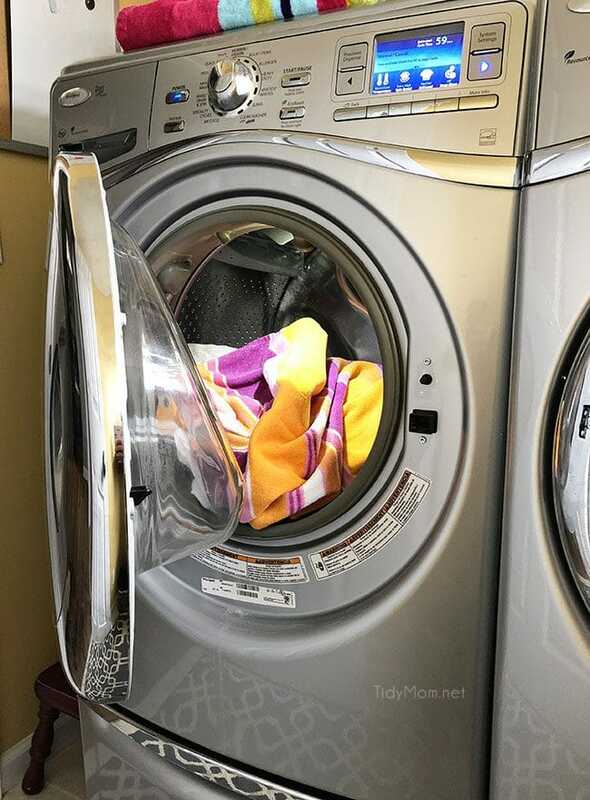 – I’ve had my washer for 7+ years and it’s still my favorite feature on my machine! I have tried many methods of removing stains from clothing over the years. 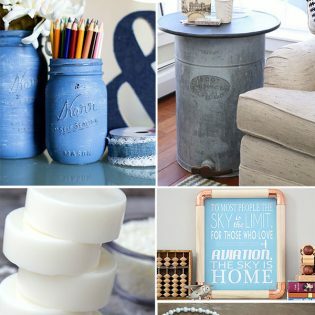 This homemade miracle cleaner stain removerreally does the job, and it is inexpensive and easy to make. 6 Life-Changing Laundry Tips You Wish You Knew Sooner. I have used this before, it works great! Mildew and odor is very well eliminate the combination of vinegar and baking soda, add-half cup of squeezed lemon works even better. This definitely helps against odors! Vinegar is a great cleaner! I use it all around the house. 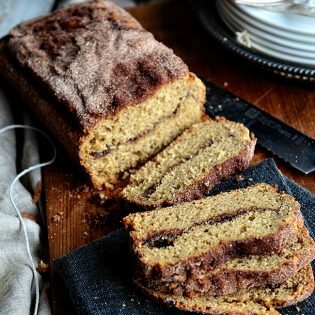 It works really well on a kitchen sink and drain, especially in combination with baking soda. I always forget about the laundry! Great tip! I’ve had this happen more times that I really care to admit! Thanks for great tips for the next time it happens. interesting Jane!! since my machine has a auto dispenser for liquid detergent, I can confirm build up in the dispenser – it gets very “gunky” and I have to clean it out ever few weeks. certainly worth a try if it’s an ongoing problem for sure!! What a great green cleaning tip. I always struggle with removing that odor. nice tips.The smell of wet beach towels or used bath towels can be sickening. Often, the smell is caused by mildew that is tough to get rid of.